Before the Death Star. Before Mustafar. Before Geonosis. 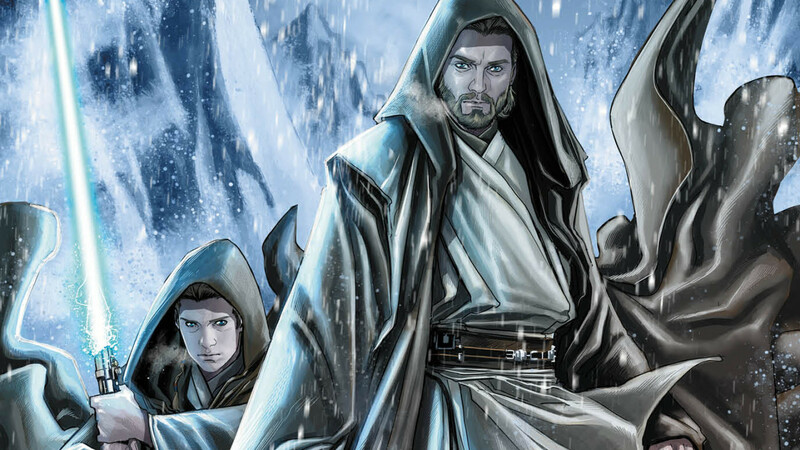 The writer of Marvel's upcoming miniseries discusses his new tale of an early Master and Padawan adventure. One of the central elements in the story of Anakin Skywalker is his relationship and training with Obi-Wan Kenobi. We’ve seen it in select snapshots. There’s the older/younger brother dynamic in Attack of the Clones and the swashbuckling teamwork of equals in Star Wars: The Clone Wars and Revenge of the Sith. But there’s a big swath missing — the 10 years between The Phantom Menace and Attack of the Clones. As announced at New York Comic Con, however, that will soon change. 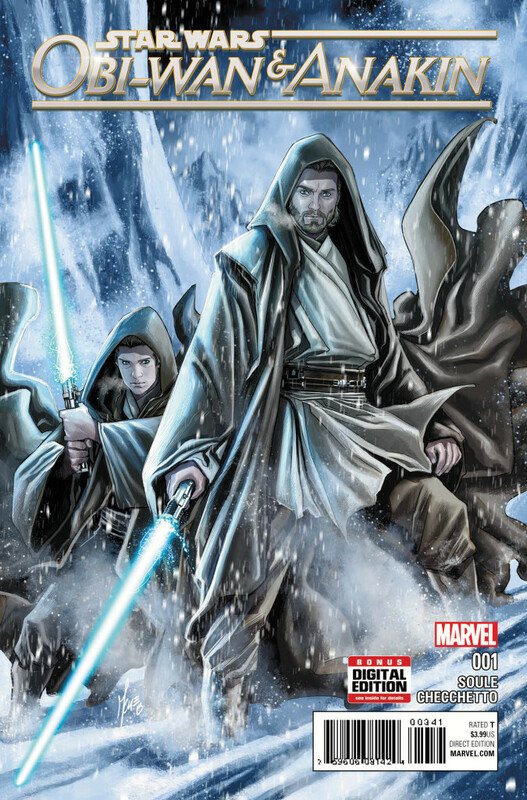 Obi-Wan & Anakin, a five-issue miniseries from Marvel by writer Charles Soule and artist Marco Checchetto, is coming January 2016. 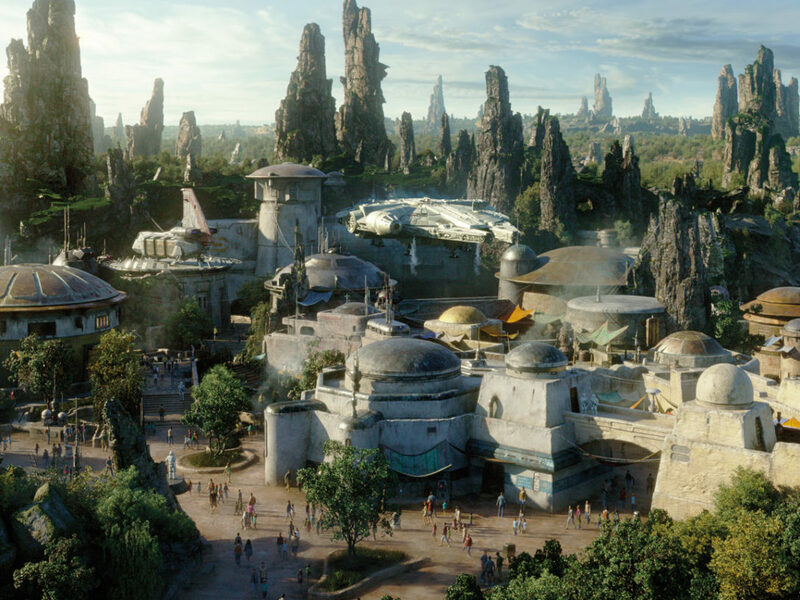 “It’s set between Episode I and II, which is one of the big attractions to me about doing the series,” Soule tells StarWars.com in an exclusive interview. “Because that scenario, we haven’t really seen explored that much. We’ve seen the end of The Phantom Menace, which is when Anakin said, ‘Yes, I’ll go to the Jedi Temple,’ and Obi-Wan said, ‘Yes, I’ll train this kid.’ But then, what happened between there and the start of Episode II, where they were buddy-buddy and clearly had lots of adventures? It’s pretty unexplored territory.” That unexplored territory is hugely important. Considering how young both Obi-Wan and Anakin were at the end of The Phantom Menace, those 10 years were formative for both. Soule is looking to explore that development by testing their relationship through extraordinary circumstances. In each Star Wars film, we see a different version of Anakin (and in the prequels, a different version of Obi-Wan). It’s one of the great storytelling techniques in how George Lucas set up his films: they follow the main characters at different stages in life, charting their growth and how their relationships change. 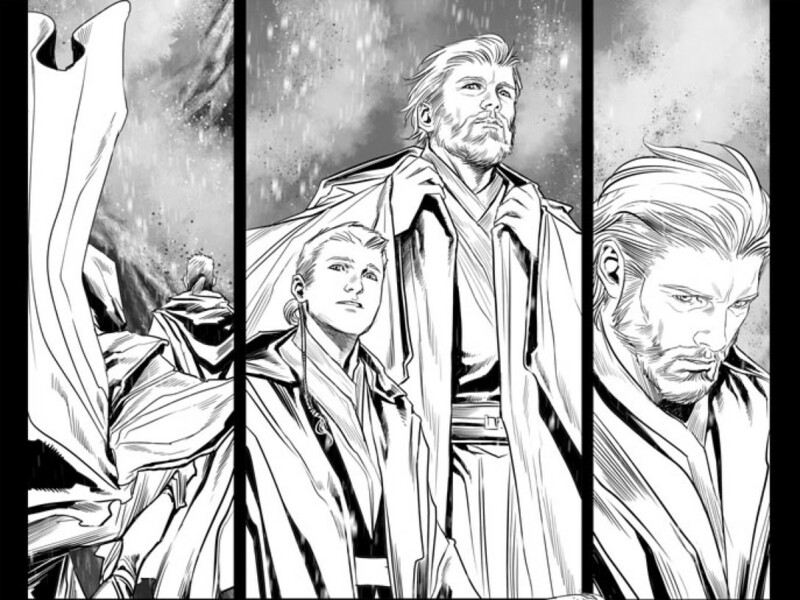 With such a wide gap of time to choose from for his story, the specific time and ages of Master and Padawan in Obi-Wan & Anakin was carefully picked, honoring that tradition. “I started thinking about what would be the most dramatic point to look at that relationship,” Soule says. “It probably wasn’t the very beginning, although I’m sure there are some stories to be told there. And I didn’t think it was at the end right before Attack of the Clones, because the relationship that they had was pretty much established by that point. So, I figured it would be kind of in the middle, when Anakin was just on the cusp of becoming a teenager, which is when everybody starts asking questions about the path their life is on. Up to that point, your parents, your guardians, tell you what you’re going to be doing with your life, and you just do it and don’t really think about it that much. But then, right around 13 or so, you start wondering if there might be another way. And likewise, Obi-Wan jumped into this after promising to train Anakin on Qui-Gon’s deathbed, and I don’t think he necessarily knew what training Anakin Skywalker was going to be like. If you had both those questions happening at the same time, you could get a really cool, dramatic story out of it. That’s how I broke into it, and then from there, it was fleshing out a world and a planet that hopefully would seem fresh, that we hadn’t seen before, and a type of Star Wars story that we hadn’t seen before.” Part of what will help accomplish that is the art. Soule has only seen one finished image from the series — the cover featured above — but is exited about what’s to come. He’s going for a look and feel that conveys a sense of the unknown in regards to the galaxy’s guardians of peace and justice. There’s danger out there, and the Jedi are serious, able warriors. 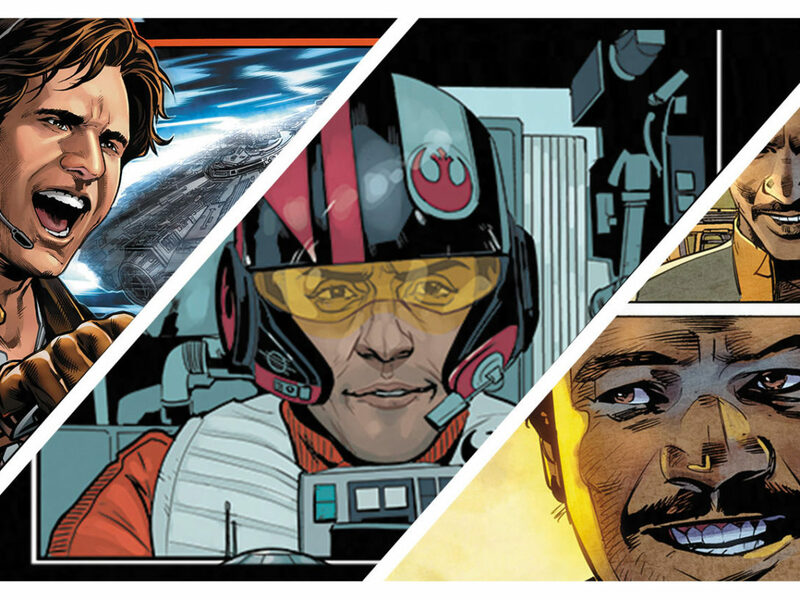 “The artist is the amazing Marco Checchetto, who drew the Shattered Empire series with Greg Rucka,” he says. “I gave him a lot of samurai movie reference. The Jedi have their hoods on a lot in this series. They’re very mysterious. You don’t get into their heads as much, they don’t talk as much. Actions speak louder than words, sort of. 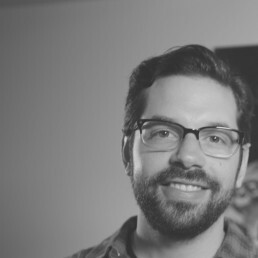 So, I think that hopefully will be very cool.” This approach extends to the story’s setting. The segue from Kenobi to Palpatine is telling. 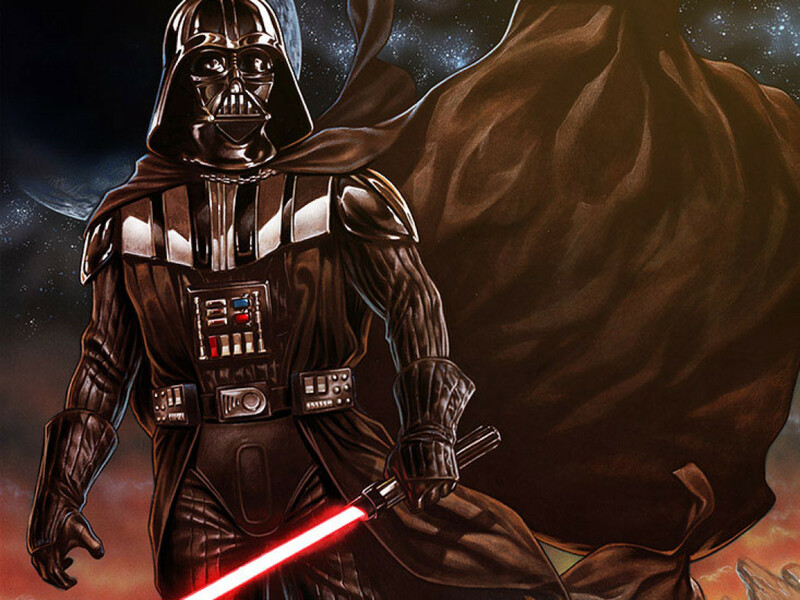 Palpatine, the secret Sith Lord, is the other great mentor in Anakin’s life. If you closely watch the prequels and Star Wars: The Clone Wars, you’ll see that he imbued, from the beginning — “We’ll watch your career with great interest” — a selfish ambition in Anakin. StarWars.com suggests that Palpatine offered Anakin emotional answers to questions, a direct opposite to Kenobi’s even-keeled thoughtfulness, making him appear more compassionate. “I think that’s completely right,” Soule says. “The other thing that I’m going to explore a little bit in this series is, Anakin grew up as a slave. He was property. He was a cheerful kid in The Phantom Menace, but presumably, he had some really dark days there, as did his mother. So, I think he has a sense of realism about the universe that I believe he thinks a lot of the younger Padawans maybe don’t share, and even some of the older Jedi probably don’t see things the way he does. 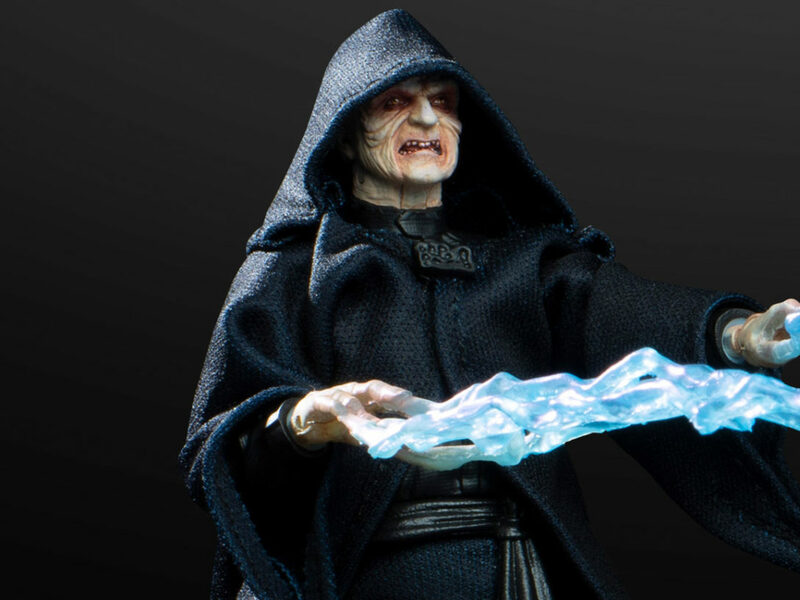 And again, I think that’s something Palpatine would be able to foster in a way.” One wonders what Palpatine’s interactions with Anakin would have been like during this stage. Will we be seeing the Chancellor guiding the young Jedi, in some way, in Obi-Wan & Anakin? “Well, I am a huge fan of Emperor Palpatine, which is kind of a crazy thing to say,” Soule says. “I think he’s just a really well-drawn character, I think a lot of the stuff he does is fascinating. I think, without him, the saga would be much, much poorer. So, I try to put him in wherever I can. He pops into the Lando series, which seems like it doesn’t make any sense, but I cracked my brain so I could find a way for him to fit in there. And so if I can make it work I certainly will. It seems like it fits better here than it does in the Lando series. 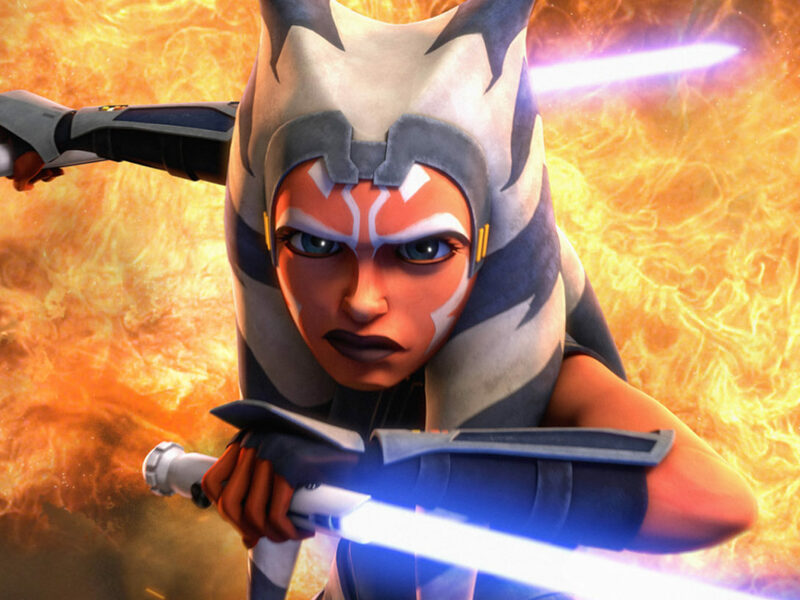 Let’s put it that way.” There is also, of course, a third great mentor-student relationship in the life of Anakin Skywalker: his relationship with Ahsoka Tano, his Padawan during the Clone Wars. 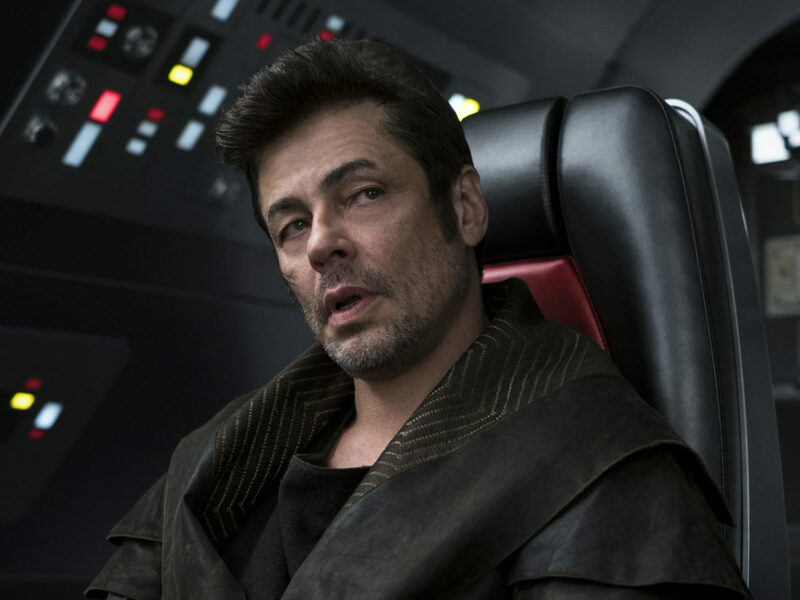 What were two of the galaxy’s greatest Jedi like before they became a dynamic duo? We’ll soon find out, and it seems like a story that will be long remembered. 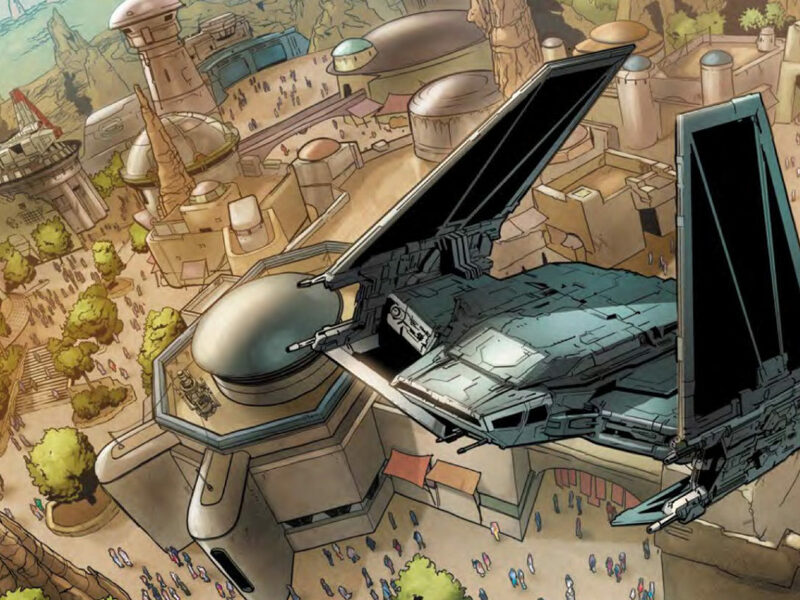 “I think it’s going to feel like a different view into the relationship that we’ve never seen before,” Soule says, “and hopefully it will feel essential — and not be just another adventure.” Time to make some room in the longbox of your Jedi Archives.